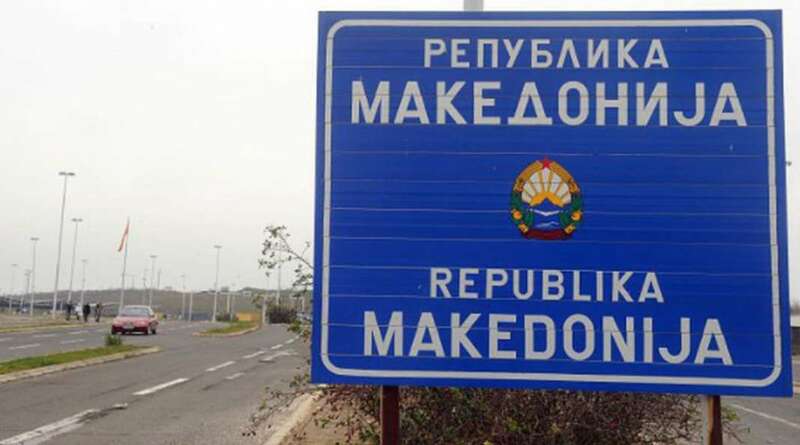 Preparations are being made by government authorities in Skopje to change the public signs with the country’s new name on them, Republic of North Macedonia. Within 7 days from the ratification of the country’s accession to NATO by the Greek parliament, signs at border crossing points and diplomatic centers must be changed. The government announced that it has set up a team which will start to work once the ratification of the protocol is made. “These measures will come into effect immediately after the protocol for NATO accession is ratified by Athens. We will start our work immediately”, said the government’s spokesperson, Mile Bosnjakovski. The use of the new name will also be conditioned with the law on the use of language, which means that public signs will also be written in Albanian. The government is yet to announce the cost of this entire process.